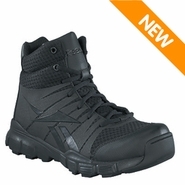 Reebok Footwear has been providing top quality footwear products worldwide since 1958. 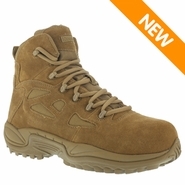 Originally started in England, the company started as a local outfitter for athletic footwear catering to track runners. 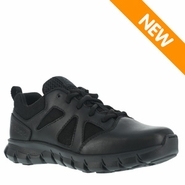 Today, Reebok continues to be a leader in athletic shoes and accessories. 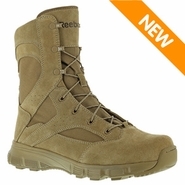 The Reebok name has always been associated with top style, quality, and reliability. 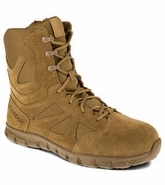 In 2012, Reebok expanded their footwear lineup to include military boots for soldiers by resuming the former manufacturing contract held by rival, Converse. 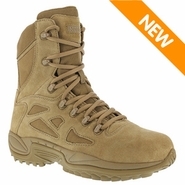 They employ the same top materials and modern manufacturing technologies into their combat footwear products that are justly deserving of the Reebok name. 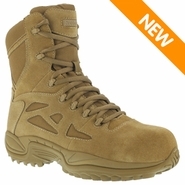 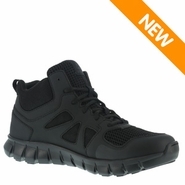 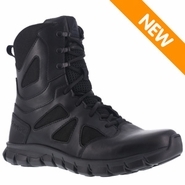 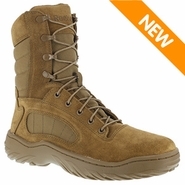 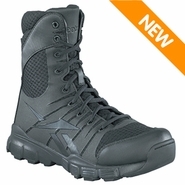 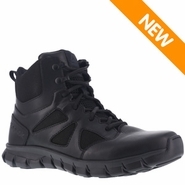 They are one of the leaders in comfortable athletic footwear and their military boot models are designed for comfort just as you would find in an athletic shoe. 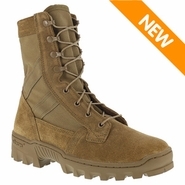 Combined with the ruggedness of a combat boot meeting military specifications, the end result is an extremely comfortable combat footwear lineup. 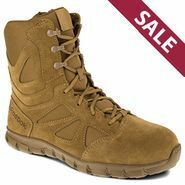 Try a pair of Reebok boots today and see why so many military troops, law enforcement, and SWAT count on their products to do the job!